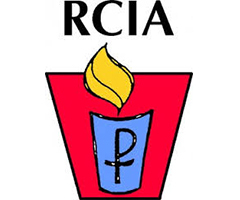 The process by which new members are brought into the Catholic Church is called the Rite of Christian Initiation of Adults, or the RCIA. A RCIA enquiry night is held each year. Usually in August. Details are advertised in the Parish Newsletter. Further information can be obtained from the Parish Office.